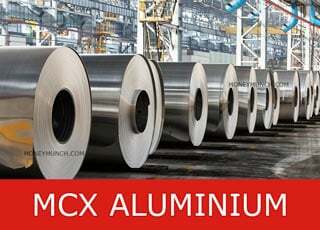 On May 12, 2006, Aluminum made high 151.45. Afterward it prices dropped almost 40 rupees in a month! You must look up 2005 and 2008 year Aluminium’s incredible movements. 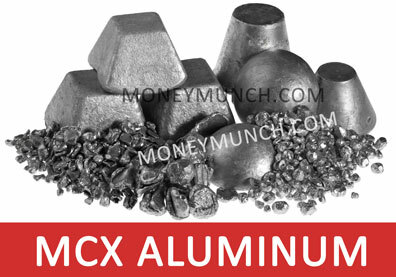 In last trading session, aluminum made high 155.75 and closed at 149.75 (-2.05). This week total gained 16.2 rupees. For Long-term Investors: Soon a reversal will start. 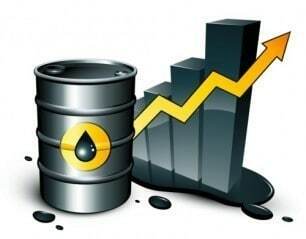 Afterward, crude oil prices will hit level 4700-5000. For Intraday Traders: Soon Oil price hits 4460 level. Subscribe Now to Receive intraday trading alerts on market hours. 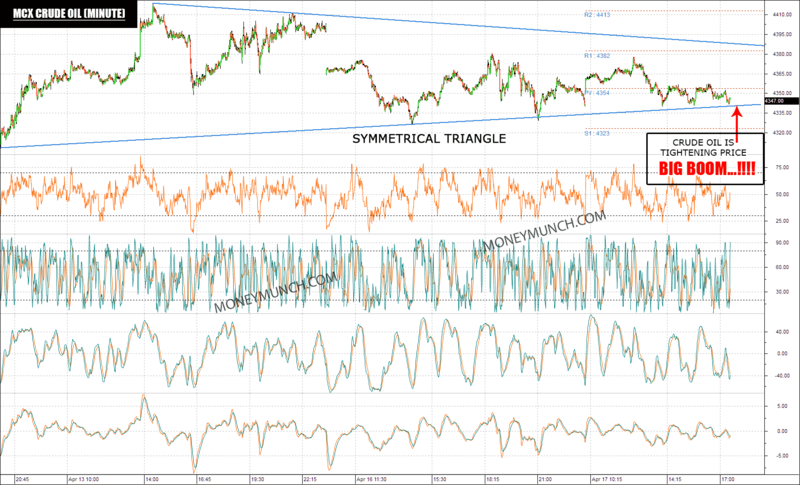 Gold: Be ready for 32000! 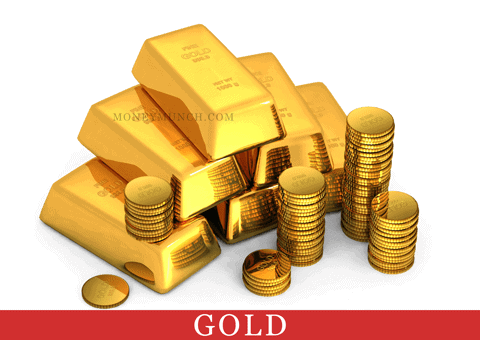 [January 23, 2018] Hot Question: Gold will touch Rs.30,000 level? 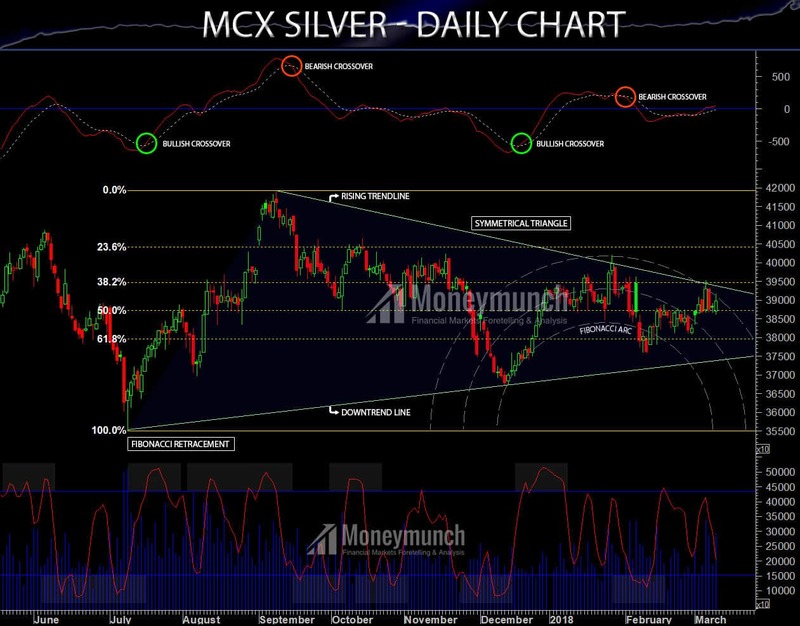 [February 4, 2018] Special Report: MCX Gold Uptrend over? Still, you’re in the loss. It’s not anyone’s fault. You need an expert. Did you know in Strong Signal Part 1 [February 20, 2018] – I had said “Hurdle: 30850 and Targets: 31000 – 31150 – 31300+”. 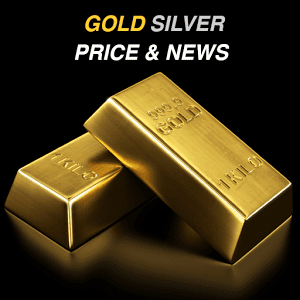 In the previous week, gold price hits 31562 level. Gold’s uptrend still not over! If zinc close at 202 or below to this level then sell it. When will be the gold’s uptrend over? Answer: Consecutively 2 Days closing 30200 below. 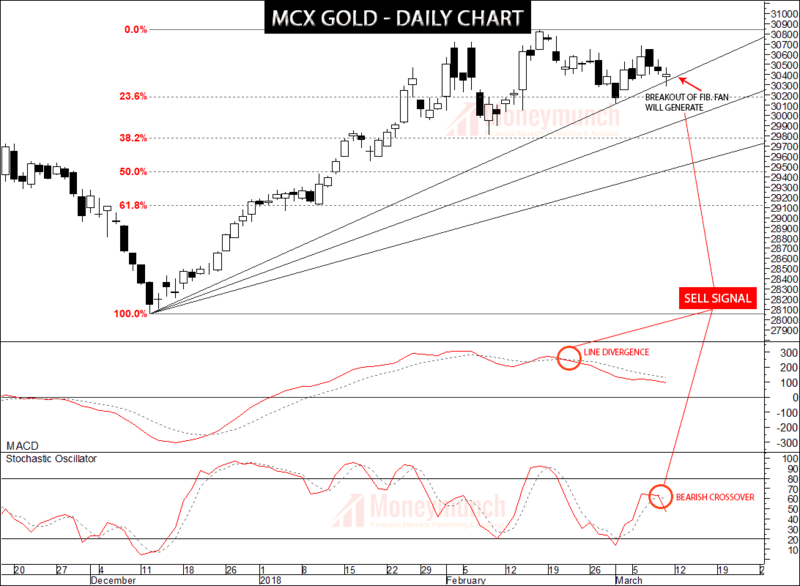 What will be targets of Gold? What will happen if gold breakout 30850 level? 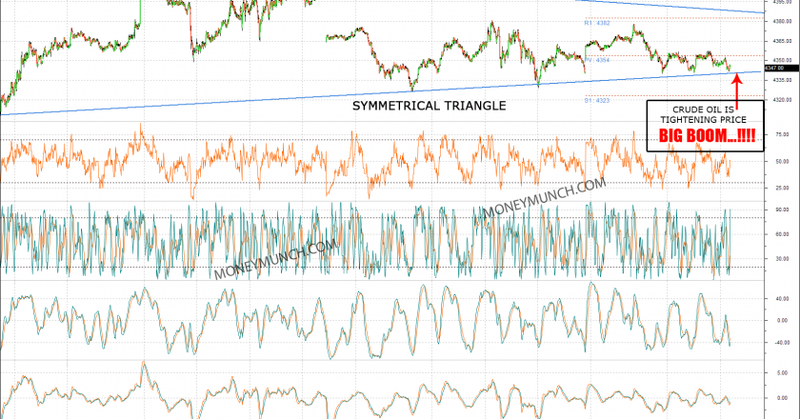 The base of Technical Research, Gold trend is down. According to the secret source, soon gold will crossover 31000 prices. 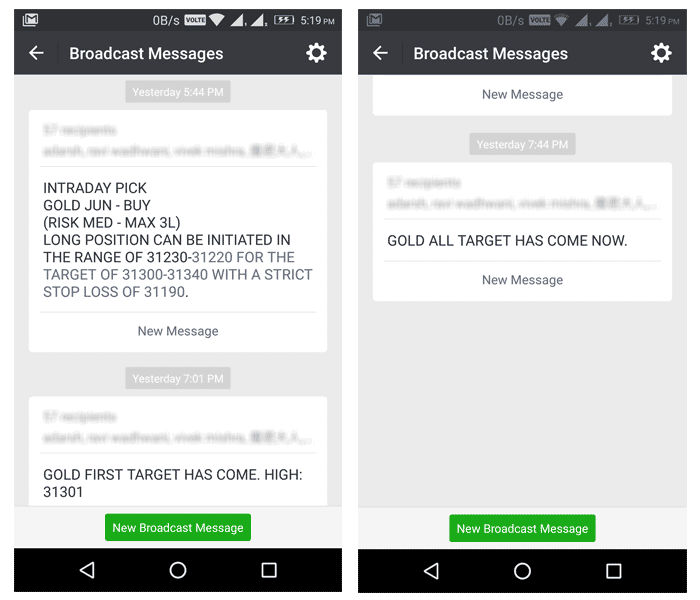 Subscribe Now: Receive our Gold trading signals on market hours. 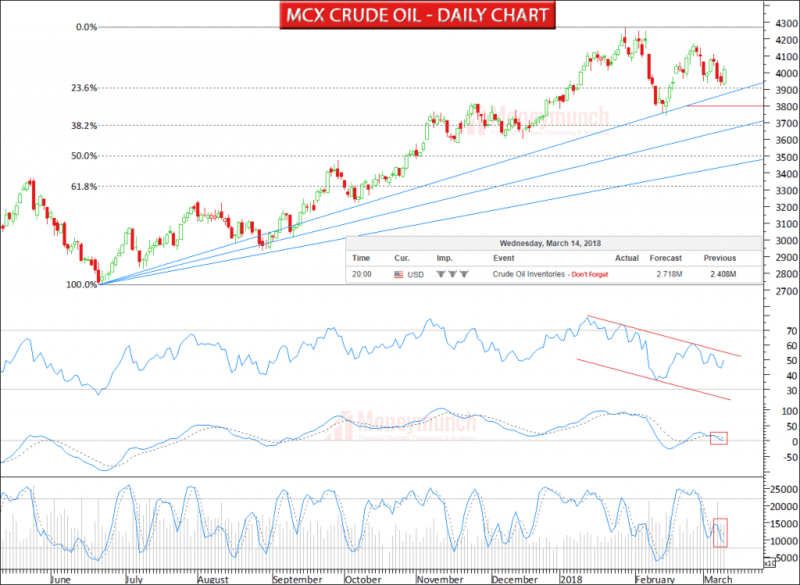 Are you frequently trading on MCX Crude oil? You must read this report. Since September 2017 end, lead not closed below 155 level. 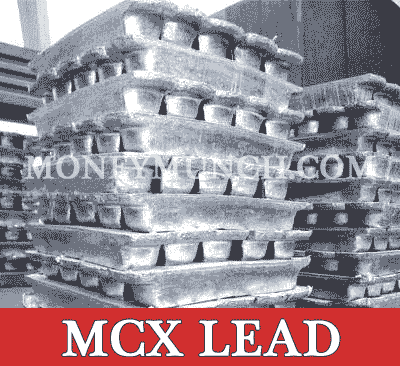 In previous week trading sessions, we had seen MCX Lead price was below 155 level. This week lead could start to recover February month loss. We may see 160 – 166 again! 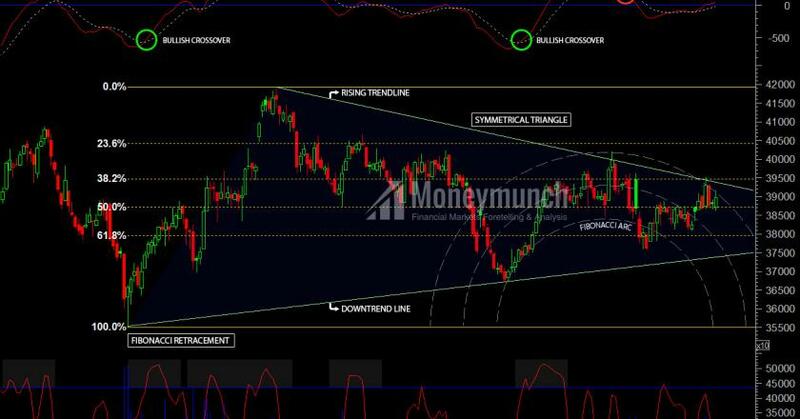 But support breakout can attract the sellers. It will generate huge selling pressure. It could come down up to 150 level too. Hence, do not forget to sell the lead below 155 level. In last trading session, it closed at 1214.20 level in 20 rupees loss. On this week Mentha oil can close below Rs.1200. This level (1200) is crucial. 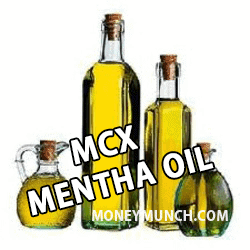 You may start selling Mentha oil once you saw closing below crucial level. This week we could see 1160 – 1130 – 1100 levels. Note: I don’t recommend to buy/sell above 1200 level. In the last trading session, cardamom was closed at Rs.1148.80 in loss of -2.2 rupees. Since January beginning, cardamom has tested 4 times 1176 level but never closed at that price. You could sell cardamom below 1176 level for the target of Rs.1130-1110. 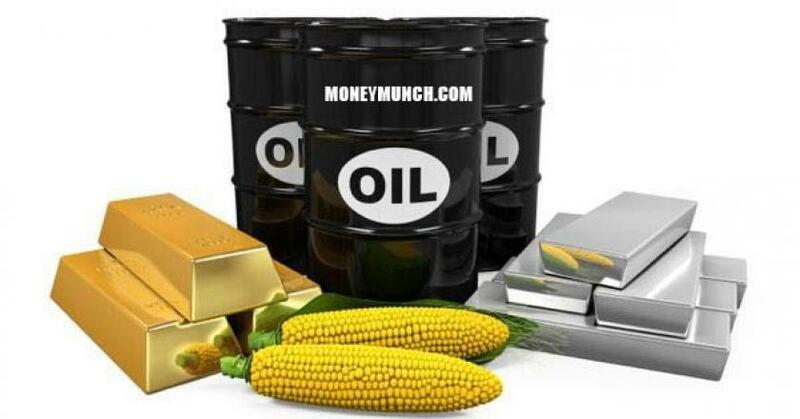 I had written, “Buy Crude oil above 4000 level… Targets: 4080-4120-4170”. I had written, “In last trading session, it made high 4141 level. Crude oil touched the second target. 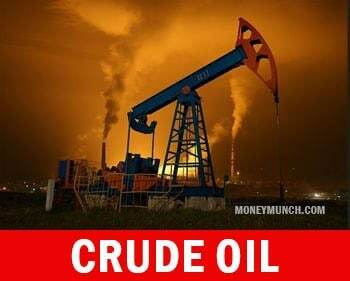 Will crude oil touch 4170 level or not? Yes!”. I had said in the early morning before market open: “Yes!“, crude oil will touch 4170. 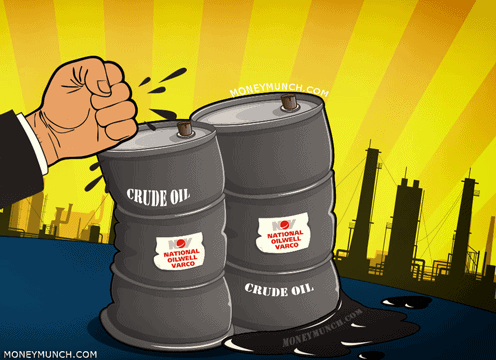 NEW – This week what will happen in Crude oil? In last trading session, crude oil closed positive because of higher buying pressure, OI & volume increment. It’s clear sign we will see continue upside rally. 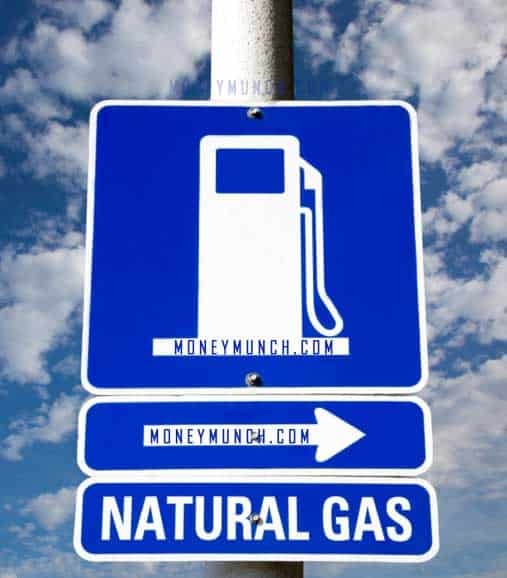 NEW – Best Time To Invest In Natural Gas. Why? Do you think natural gas is under uptrend? Natural gas is clearly in a bear market and thus I expect the bearish trend to continue and would not be surprised if we see the natural gas break below 172-166 during the week! Beware from 179 level of Natural gas. 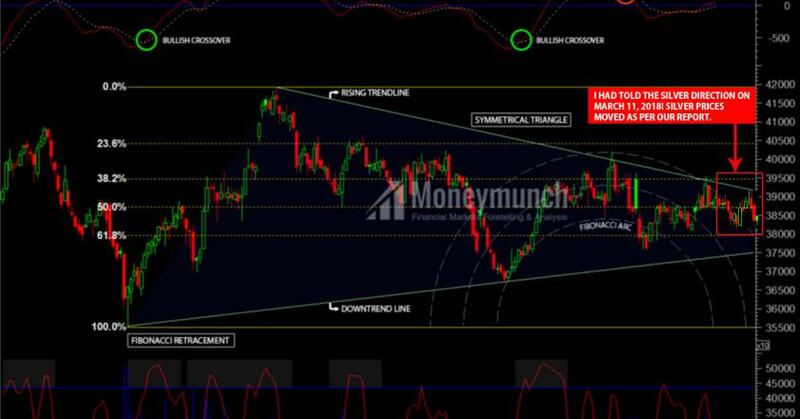 As per Technical Analysis, this level above closing can change the natural gas direction. We may see 185 – 188 level too. 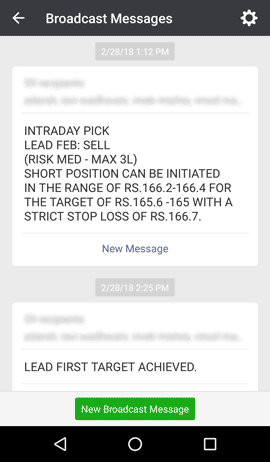 As per previous analysis of lead, do you think will it touch 156 level? I will share this information with my premium subscribers. 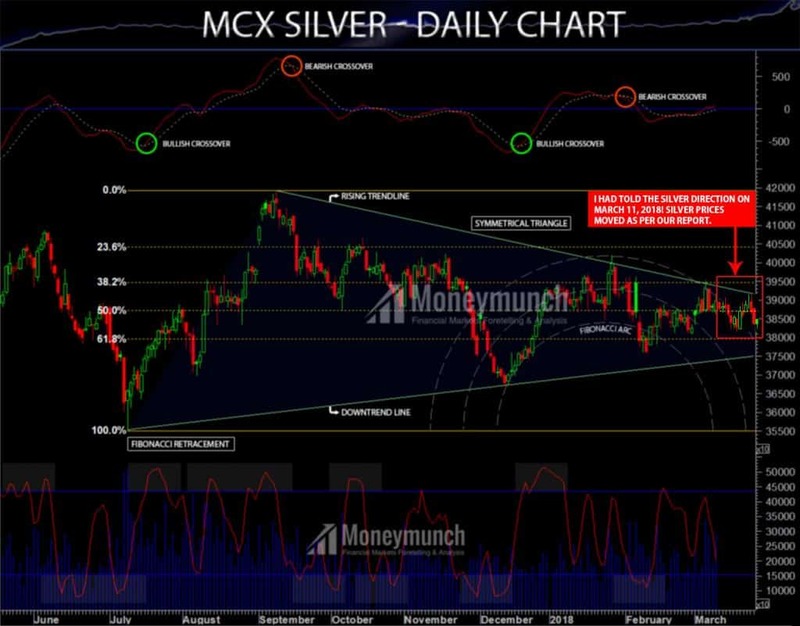 Nickel Update: Is the Correction over? Nickel Special Report is available for premium subscribers. NEW – Zinc U-turn Time! 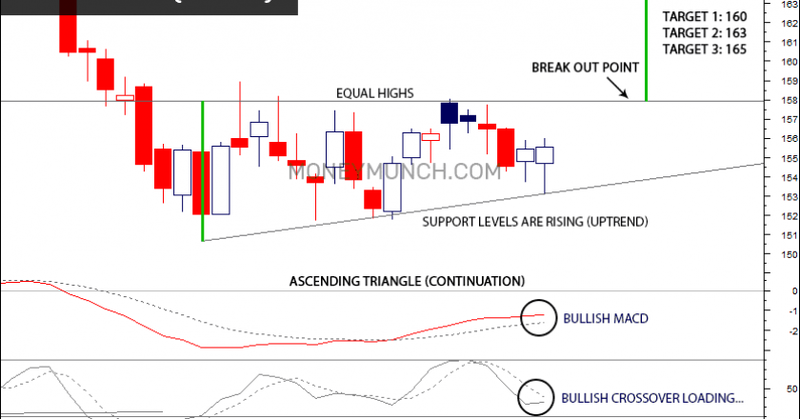 One support level will help you to make Zinc right position. 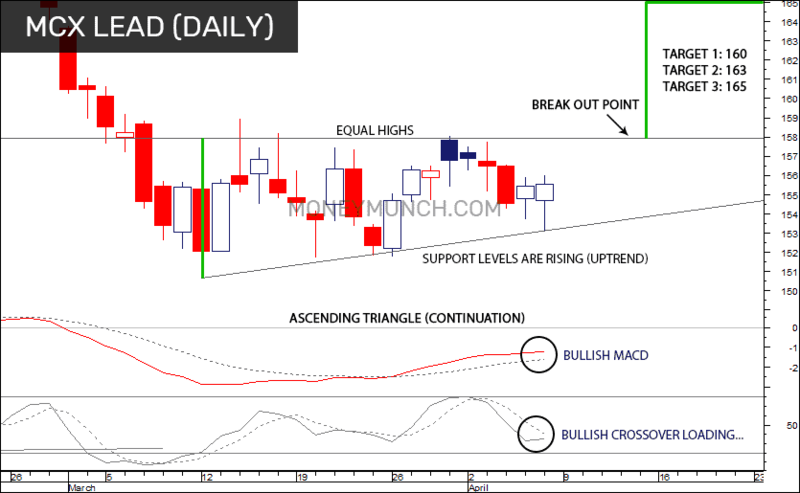 This support breakout could change Zinc trend. It can drop down up to Rs.210-206. But as per previous week Zinc performance, this week lead will move upside. 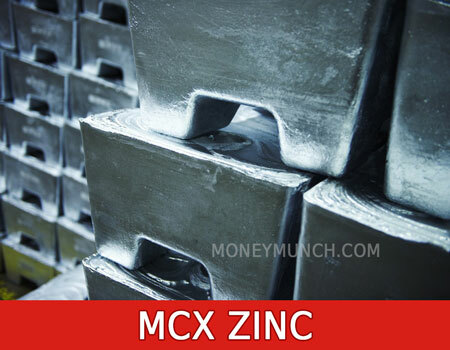 We will see Zinc price Rs.224-228 soon.